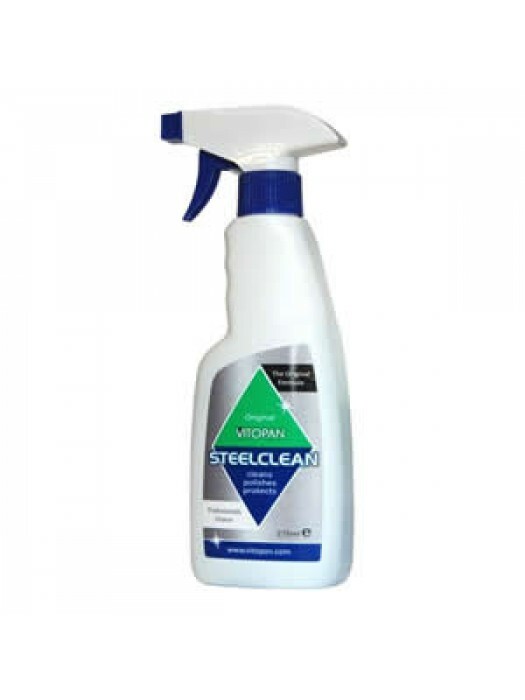 Cleans and protects stainless steel and other architectural finishes. 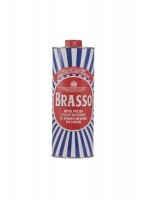 It is also excellent for cleaning laminated plastic and chrome. The liquid forms a protective film which repels water,prevents penetration from harmful liquids and helps to retain surface gloss.